Home Infographics Multimedia Source One News It's Too Cold Outside. Watch Movies! Depending on where you are, your new year might have started off really snow-covered or really cold. Somehow, we started off with both. But hopefully your new year has started off well, regardless of weather. But since it is so mind-numbingly cold outside, here's an excuse to stay indoors. Source One has put out a few movies! Over on our Spanish language channel - the only spanish-language source for sourcing news on iTunes - Diego De la Garza offers some advice to Latin American businesses preparing to work with, or preparing to court, North American businesses. Sign up for the Spanish-language podcast channel here. On our English language channel, Micky Le offers up a synopsis on sustainable sourcing efforts. To illustrate her point, she dug through United Nations research to find out some of the best and most innovative sustainable sourcing efforts implemented worldwide by some of the world's biggest and most successful companies. Sign up for the English-language podcast channel here. See the infographic version over at ThomasNet's IMT Procurement Journal. 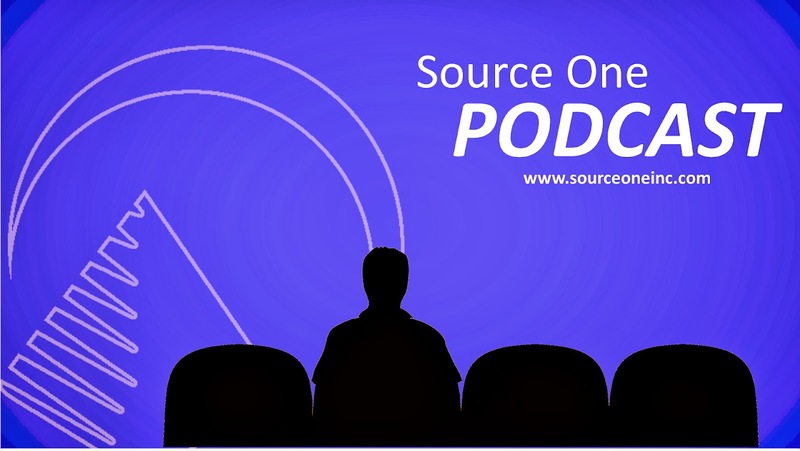 Over at MyPurchasingCenter.com, you can see two quick webinars from Source One Director Lindsey Fandozzi. In them, Lindsey walks you through the pitfalls, and rewards, that come from marketing procurement internally, and offers some internal marketing tactics. Thanks for watching, and stay warm out there.